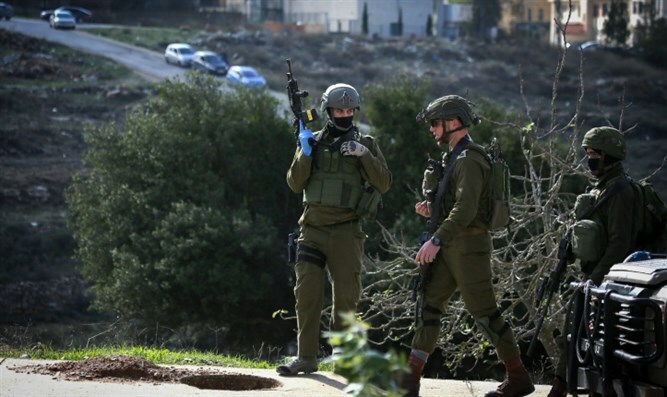 MainAll NewsRadioHow should Israel respond to terror? Caroline Glick discusses what Israel should be doing in light of the wave of murderous Jihadist attacks over the past week. Josh Hasten interviews Jerusalem Post Senior Contributing Editor and renowned author Caroline Glick. They discuss what Israel should be doing in light of the recent wave of murderous jihadist attacks over the past week. In addition, Glick reveals exclusively to the The Land of Israel Network that the decision by the Jewish Agency’s Masa Israel Journey programs to ban participants from visiting Judea, Samaria, and parts of Jerusalem isn’t really for security reasons as their leaders claim, but rather she says that Masa has become an extremely radical body which uses state funding to indoctrinate students on their programs with anti-Zionist ideals. Listen to this highly disturbing segment of the show to hear how this is happening.